George, a 68-year-old man with a history of normally well-treated high blood pressure, comes in to his doctor's office with a one-week complaint of intermittent irregular palpitations that started when he was walking his dog. He has had no chest pains or shortness of breath with the palpitations, but nevertheless he is concerned about them. Other than his high blood pressure, he is healthy and normally quite active with no other chronic medical conditions. He only takes a diuretic (water pill) to control his blood pressure. He has no drug allergies. An examination in the office showed George has a blood pressure of 170/90mmHg and an irregular pulse of about 90-95 beats a minute. George is sent for an ECG that is interpreted as showing atrial fibrillation. George is quite concerned about this as he has heard that atrial fibrillation causes strokes and may also weaken the heart. He is wondering if there is anything that he can do himself to treat this and what he needs to do next? He has a number of questions to ask. George could benefit his condition by asking his doctor for a referral to a cardiologist and a neurologist who could review his stroke risk with him. George may also wish to consult with a registered dietitian to understand the effects of his diet on his blood pressure, and could consider massage therapy as a means to lower his blood pressure. Atrial Fibrillation and Current Treatment OptionsDr. 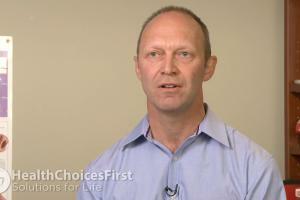 Stephen Fort, MD, MBChB, FRCSC, Cardiologist, discusses what is AF and treatment options. A cardiologist is a physician who specializes in diseases of the heart and blood vessels. 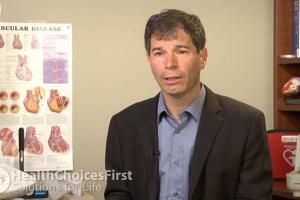 A cardiologist can help patients who have atrial fibrillation manage their condition and their risk, and determine which treatment options are most appropriate. A pharmacist specializes in drug uses and roles, potential drug interactions, and can help educate patients with atrial fibrillation understand their medications and potential side effects. A neurologist is a physician who focuses on the diagnosis and treatment of nervous system disorders, including strokes, and can help patients with atrial fibrillation assess their stroke risk. Open and print the Health Choices First Action Plan for discussion with your Healthcare Professional or for personal information purposes. Conversation based on: Diagnosis and Treatment of Atrial Fibrillation " George a 68-year-old man with a history "
Is atrial fibrillation cause by the high blood pressure ? or an anomaly of the heart ? Reply to: Diagnosis and Treatment of Atrial Fibrillation " George a 68-year-old man with a history "
Atrial fibrillation happens when electrical impulses being sent through the heart are irregular, leading to an irregular heart rhythm. Among other things, high blood pressure, diabetes, and atherosclerosis are risk factors but there may also be a genetic component to the condition. Consuming too much caffeine or alcohol can play a role in irregular heartbeats as well - overall it would be a good idea for George to keep a heart healthy diet in mind as another method of managing his blood pressure. 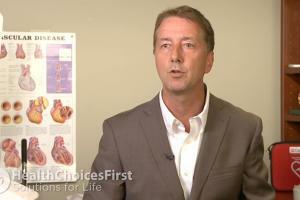 What is the cardiologist's next step in the treatment of atrial fibrillation? Does Atrial Fibrillation come and go or is it constant? What are the causes of Atrial Fibrillation ? Is it more common in men or women ? There are different treatment options for atrial fibrillation - some include trying to return the heart rhythm to normal and others include simply managing the atrial fibrillation if it cannot be reversed. It is likely this gentleman will need to take blood thinners to reduce his risk of stroke. 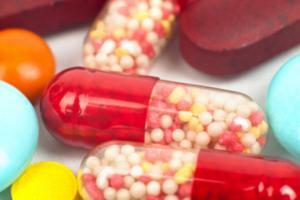 Is there any danger at taking blood thinners and a diuretic at the same time ? I wonder if doing a harness test for 24 hours would help diagnose why he is having heart palpitations ? I would see a cardiologist and ask if a lifestyle change (diet and exercise) may help? Would he continue to see a cardiologist to manage his atrial fibrillation ? 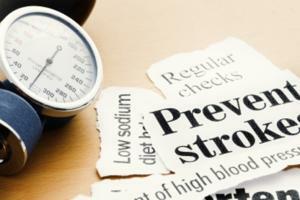 Untreated high blood pressure can also cause strokes. 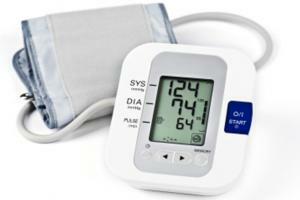 Do patients have atrial fibrillation without any symptoms? If so, is there a risk or what kind of risk factors for atrial fibrillation should individuals be aware of? @Yuan, yes you can have atrial fibrillation and not even realize it. Or you can have symptoms that accompany the atrial fibrillation, like this gentleman.